Readings with Investigative Psychic Rev. Astrid Stromberg!! 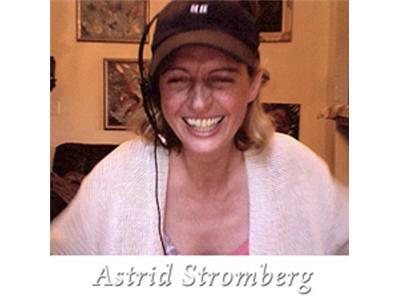 Astrid Stromberg is skilled in the spiritual and healing arts. 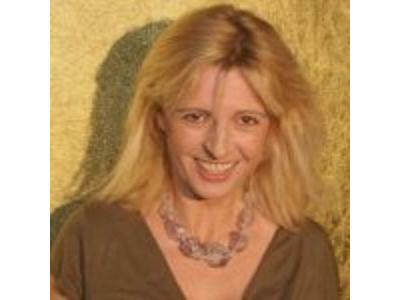 She is a psychic medium, an ordained minister, a certified hypnotherapist and a Reiki Master. She is an authority on spiritual, paranormal and metaphysical topics -- from energy healing, to connecting with your spirit guides, to communicating with lost loved ones, to out-of-body experiences and more. Astrid is the host of the Brilliant Essence Radio Show and is a contributing author to the book “Living Our Soul Map: Unleashing the Warrior Goddess Within.” Astrid has helped hundreds of people to reflect their own Brilliant Essence by uncovering fundamental truths and spiritual connections in their lives.